Just last week Golden Gate Organics discovered that they had been ranked the best CSA & produce delivery service in the Bay Area! 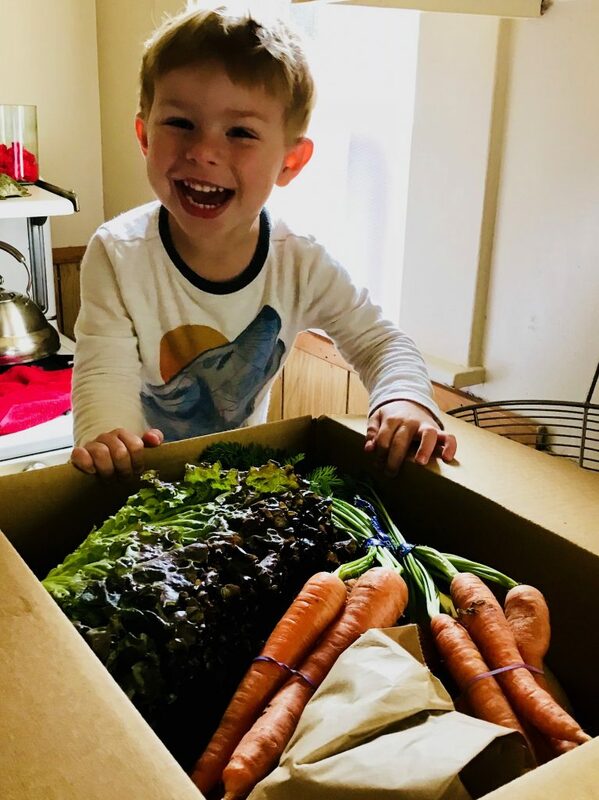 A Healthy Shelf blog author and certified health coach Jenna Lipkin, thoroughly reviewed and ranked the 10 most popular CSA’s and produce home delivery services to determine the best in the Bay Area. As a small company in Oakland, CA with only six employees if meant a lot to Golden Gate Organics to be recognized for how hard they’ve all worked striving towards excellence. Earning the #1 ranking is an amazing accomplishment when considering all the other fantastic businesses out there supporting local organic farming in their own way. In the end it was the quality, variety, no-contract, and ease of communication that helped make Golden Gate Organics the leader of all the Bay Area CSA and home produce delivery services. There are so many great CSA’s and organic produce delivery services in the Bay Area. Here is the full list of the rankings from the A Healthy Shelf blog. Also included are links to the full reviews of each service and the personal experiences of the reviewer. 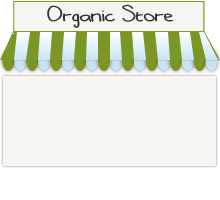 If you are curious about Golden Gate Organics you can read more about them on their About Us page. Or feel free to email them with questions or requests via email at care@goldengateorganics.com.